Instant download 2003 Nissan Altima Service Repair Manual. 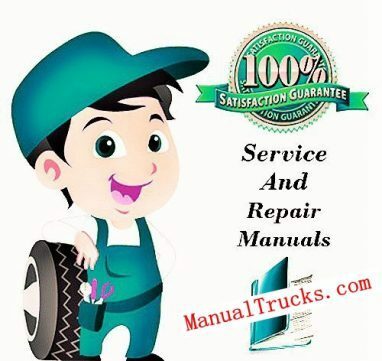 This manual content all service, repair, maintenance, troubleshooting procedures for Nissan Altima.The Nissan Altima repair manual comes with detailed instructions, pictures, and easy to follow tool resources so you know what you need to complete each repair. Just think of it, you can save hundreds, if not thousands of dollars by making the repairs yourself. You know, sooner or later repairs and maintenance will be needed on your car, so having this handy manual nearby will put your mind at ease.